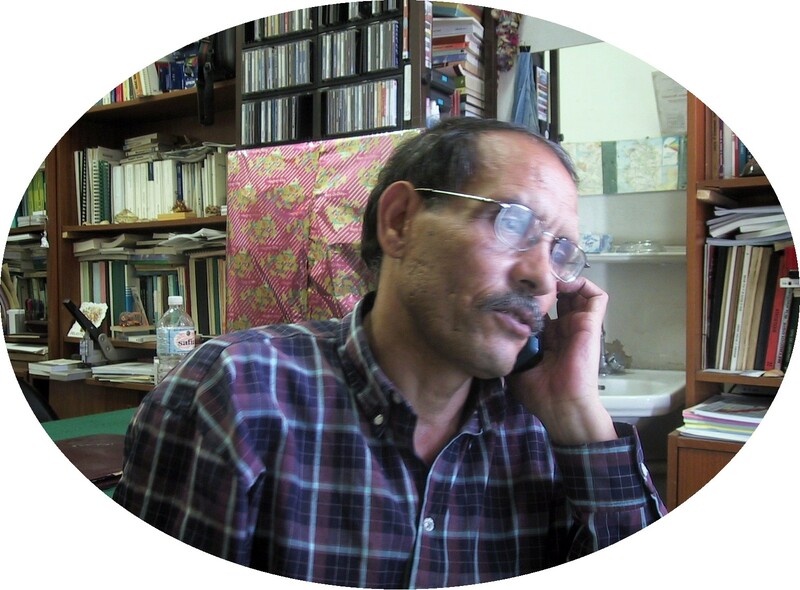 Geographer, he worked in the District of Tunis as Geographer Town Planner (1975-1978) then as Teacher-Researcher at the Department of Geography, Faculty of the Human and Social Sciences, University of Tunis, since October 1978. He took part in several studies within several departments and organizations like Cgdr, Cogedrat, District of TuniS, UNDP, Ceres, Unicef, Mde, Irep, Ins, Ites, Fnuap. 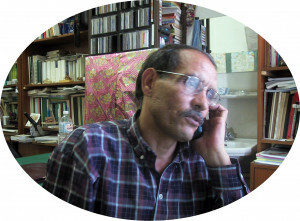 He is a Emeritus Professor of Geography since 2016, Director of the Geographical Tunisian Review (Revue Tunisienne de Géographie, R.T.G) between 2000-2005 and 2010-2015. He founded and directed the Spatial Dynamics & Planification Laboratory (D.P.S) 1999-2004. Publications and Researches interest the space organization, the Spatial structures and dynamics, Land Use and development, space analysis, theoretical thought and methodological approach in geography. Mediterranean Studies (Etudes Méditerranéennes) - Cnrs-Tours-Poitiers), Urbama (CNRS – Tours), Geographical Review of Morocco (Revue de Géographie du Maroc), Eastern Studies (Etudes Orientales) – Geneva-Switzerland, Cahier/Discussion Paper of the INRS-Urbanization – Montreal (Canada), Geographical Space (L’Espace Géographique - Paris-Montpellier), Mediterranean (Méditerranée) – Aix Provence), The Mediterranean Journal (Cahiers de la Méditerranée) – CMMC-Nice Sophia Antipolis), IPALMO Journal (Cahiers de l’IPALMO) – Italy, GREMAMO Journal (Cahiers du GREMAMO) – Paris VII, Cybergeo (Paris I, Geographies- Cités). Birthplace : Souk Lahad, Gouvernorat de Kébili, Tunisia. 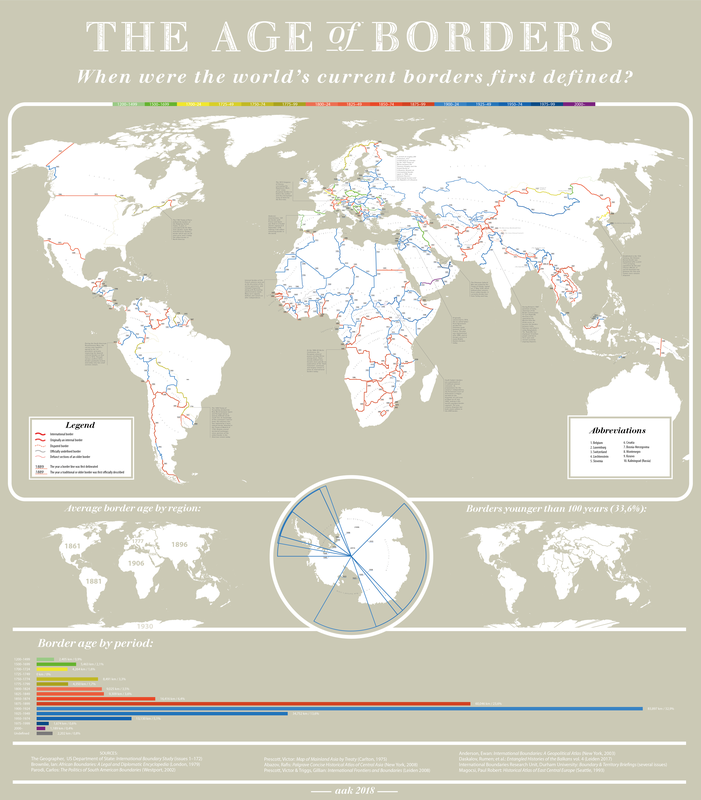 Languages : Arab, French, English. Business address : Human and Social Sciences Faculty. Phone (Office) : 216-71560.950. Fax (Office) : 216-71567 551. Doctorate of State in Human & Social sciences, 1989. Thesis: Space and Society in Tunisia: Development, Space Organization and Land Use in Tunisia, Tunis I University, Feb 1989. Certificate of Aptitude for Research (CAR), 1974. Title: Industry and urban growth in the southern district of Tunis: Sidi Fathallah – Jebel Jeloud. 162p, Oct.. 1974, FLSH, Tunis. 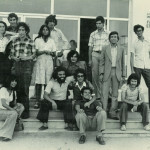 Bachelor of Arts (BA) in Geography 1974. ° Correspondent Member in Tunisian Academy for Sciences and Arts since 13/12/2016. ° Director of the Laboratory « Dynamic and Planification Spatiales » (DPS). MY – SERST, LAB-HS-01. FSHS. 1999-2004. 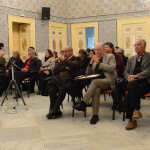 ° Directing of the Revue Tunisienne of Geography (Revue Tunisienne de géographie) (RTG), Human & Social Scianes Faculty, University of Tunis ( 1999-2015). ° Member of University of Tunis I Council (1999-2002). ° Urban, Regional Geography, General and Sectorial Economic Geography (localization, models of organization and space interaction, transport, trade, networks and flow), Environment, Urban development, sectorial and rural; Statistic, Epistemology, Data Analysis and Méthodology . * Founder and Director of the Laboratory « Spatials Dynamics & Planning » DPS 1999-2004, MESRST, Lab-HS-01 code, 1999 – 2004. ° Member corresponding of the European Electronic Review of Geography « Cybergeo » since 2001. 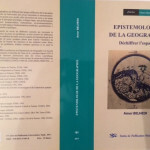 * Member of the Editorial Board of the Association Tunisian Geographers Review « Geographie & Développement« , 1979-1986. Associate member since. * Correspondent of the Review « L’Espace Géographique« since Mars 1994. 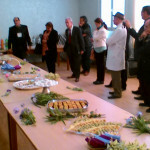 * Geographer-town planner at the District of Tunis (1975 – 1978) and Chef of the Programming Office in 1978. * Participation in several studies in Tunisia and abroad with UNDP, UNICEF, FNUAP, District of Tunis, CGDR, COGEDRAT, MDE, INS, ITS. * Socio-Economic Studies : Urban, Local and Regional Economy; Localization, Informal Activities, Demography, Employment, Migration,..